Help our youth grow with cycling a part of their childhood, volunteer at one of the Minnesota High School Cycling League events this fall. The Minnesota League is a volunteer-based organization and can always use more help! Why volunteer? The MN High School Cycling League is a volunteer-based organization and can always use more help! Without volunteers the League cannot hold the races for the kids. For each of the following races, they need about 130-160 people for each. They value all those who give of their time and energy to help the participating student-athletes succeed. What you can do as a volunteer to help! As part of the Race Day Crew, help out with scoring, hand out water, course marshal on the race course, be a crossing guard or choose the popular “sweep” position. All of these positions are important! Meet the racers parents, members of the H.S League staff, and have fun at the same time. If you have a family member racing, volunteer to help when they are not racing. Be a part of the excitement and still be able to watch someone you know race! Learn about the needed race day volunteer positions and how to register on the Leagues online registration site called Sign Up! 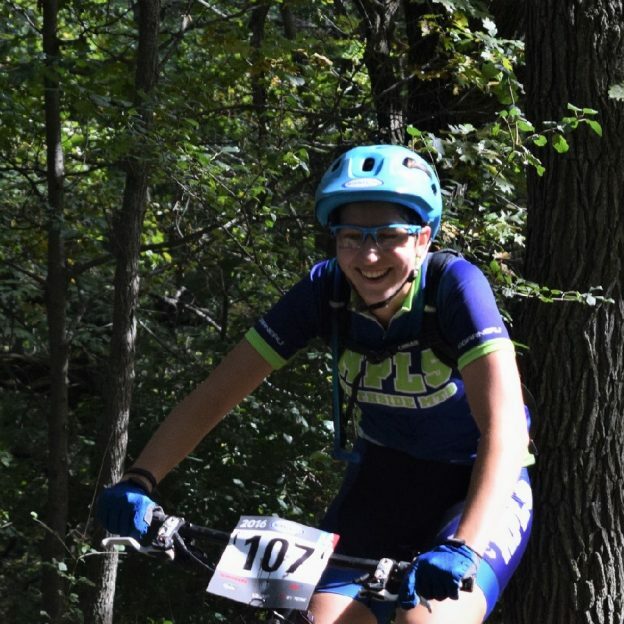 This entry was posted in News and tagged #FindYourNextAdventure, #onlyinMN, Austin MN, Crank Sisters, MN trails, MORC, Mountain Biking, NICA, Volunteer with the MN High School Cycling League, youth mountain bike racing, youth mountain biking on August 13, 2018 by Russ Lowthian. Having fun preparing for the Minnesota High School Cycling Leagues, State Championship, that will be held on Mt. Kato, in Mankato, MN, October 28-29. 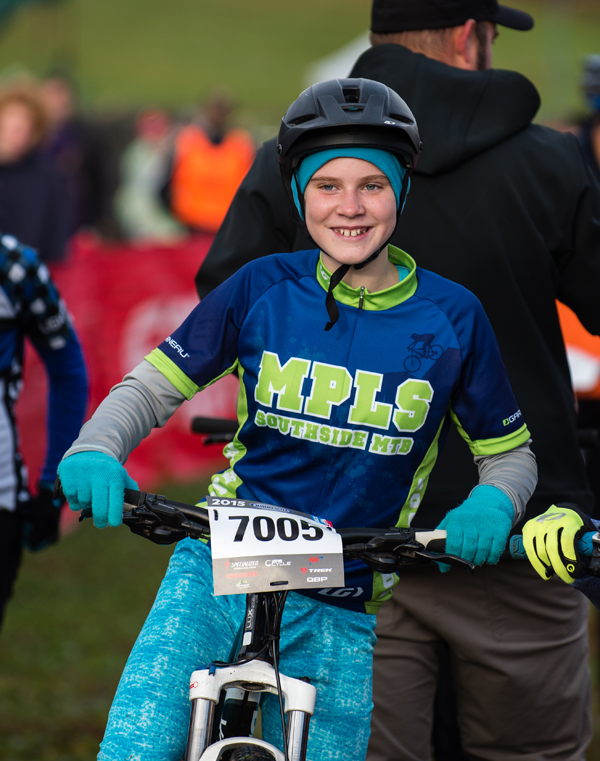 Volunteer with the Minnesota chapter of the National Interscholastic Cycling Association or find out more how your school can participate in 2018. 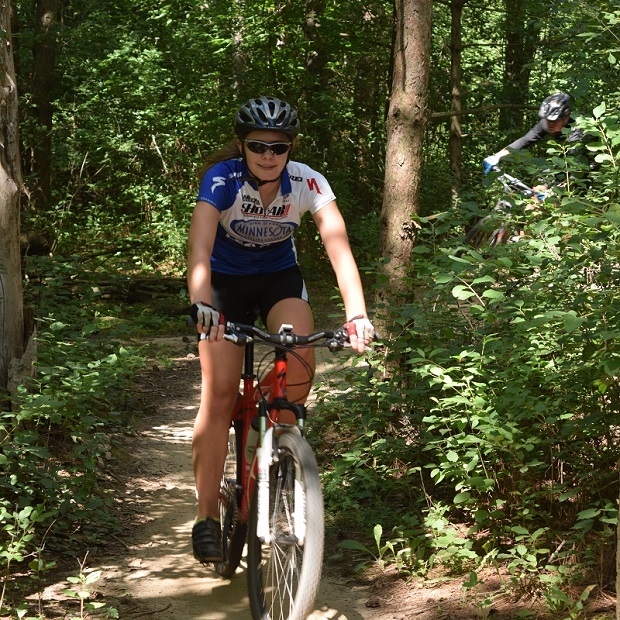 This entry was posted in News and tagged HaveFunBiking, Mankato MN, Minnesota Bike/Hike Guide, Minnesota High School Cycling League, Minnesota Off-Road Cyclists, Minnesota trails, MORC, mountain bike, Mt. 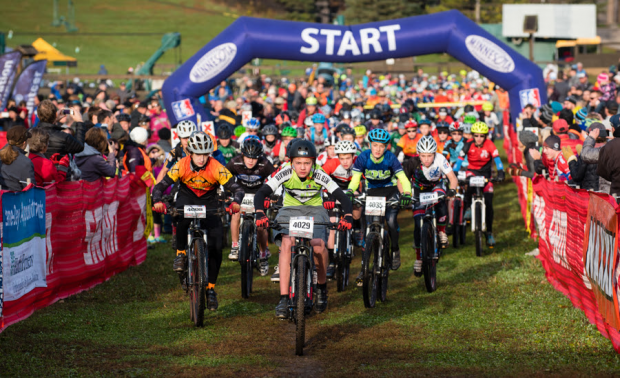 Kato Mountain Biking, National Interscholastic Cycling Association, NICA, youth mountain bike racing on October 19, 2017 by Russ Lowthian. 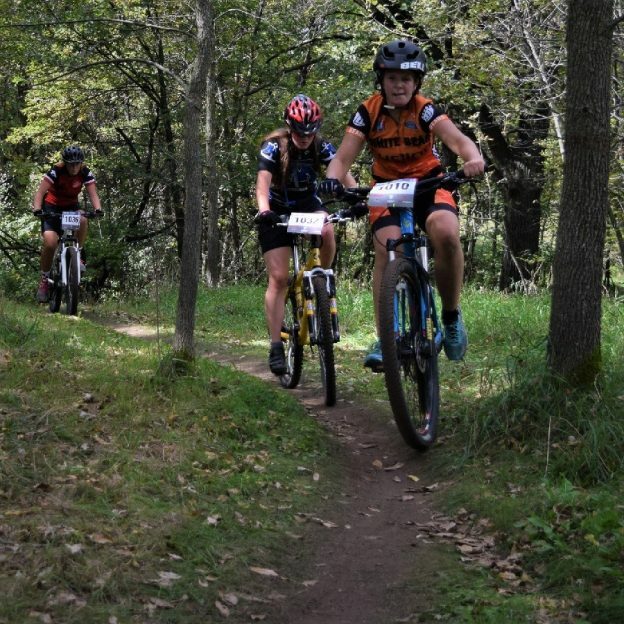 These young Minnesota High School Cycling League are ready for another mountain bike race this weekend out at White Tail Ridge, in River Falls. Volunteer with the Minnesota chapter of the National Interscholastic Cycling Association or find out more how your school can participate. This entry was posted in News and tagged HaveFunBiking, Minnesota Bike/Hike Guide, Minnesota High School Cycling League, Minnesota Off-Road Cyclists, Minnesota trails, mountain bike, National Interscholastic Cycling Association, NICA, youth mountain bike racing on September 30, 2017 by Russ Lowthian.